Fort Wayne, IN – Mark Thomas drove in two runs, including the game-winner in the ninth, to lead the Hot Rods to a 5-3 win over the Fort Wayne TinCaps on Friday night. The victory is the third straight for the Hot Rods and gives them a positive start to begin the second half of the season. 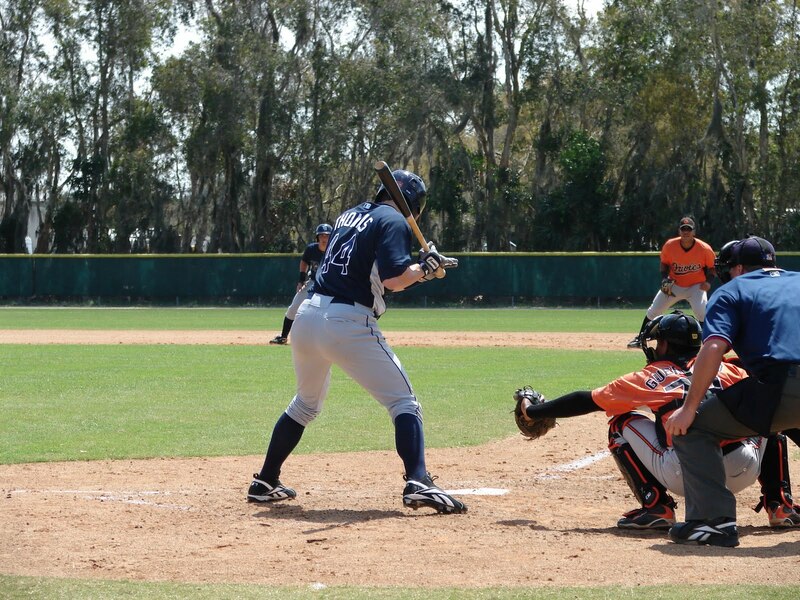 Thomas’ game-winning hit came in a 3-3 game in the top of the ninth inning. Brett Nommensen worked a lead-off walk against Fort Wayne reliever Mark Shumacher. After a balk moved Nommensen to second base, Thomas blooped a lazy fly ball down the left field line. The fly wasn’t very high, which allowed it to bounce just fair next to the Hot Rods bullpen, scoring Nommensen to break the tie and give the Hot Rods a 4-3 lead. Thomas would take third base when the next batter, Ryan Wiegand, grounded out. The Hot Rods catcher then scored an insurance run when a wild pitch from Shumacher bounced to the backstop to make it 5-3. Thomas heroics made a winner out of Alex Koronis, who worked three scoreless innings to earn his team-leading sixth win of the season. He didn’t allow a hit while walking one and striking out four. He kept the Hot Rods in the game when they were trailing after fiving innings from Alexander Colome. The right-hander allowed three runs over five innings, giving up five hits, four walks, and five strikeouts. He left the game trailing 3-1 before the Hot Rods began to rally. 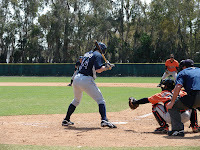 In the sixth inning, Tyler Bortnick reached on error, stole second and third, and then scored on a groundout from Nommensen. An inning later, Wiegand drew a walk, took second on a groundout, and then scored on Julio Cedeno’s RBI single to center field to tie it up at 3-3. Thomas finished the game 2-4 for the Hot Rods, extending his hitting streak to seven games, during which he has picked up 13 hits in 26 at-bats. He put the Hot Rods on top in the first inning with an infield single that scored Bortnick. Scott Shuman worked a perfect ninth to earn his tenth save. He has now thrown 16 straight scoreless innings to lower his ERA to 1.66. As a team, the Hot Rods received four scoreless frames out of the bullpen, surrendering just one base-runner against six strikeouts. The series continues on Saturday night as LHP Kyle Lobstein (4-3, 4.14) looks for his fourth straight win against Fort Wayne LHP Jose De Paula (3-1, 1.19). First pitch is at 6:05 PM CDT. You can follow the action with Tom Gauthier at 5:50 PM CDT on 1340 AM WBGN ‘The Ticket’ or www.bghotrods.com. The Hot Rods return home to begin a six-game home stand on Monday, June 28 at 7:05 PM against the Lansing Lugnuts (Toronto Blue Jays). For tickets and a complete list of upcoming promotions, visit www.bghotrods.com.